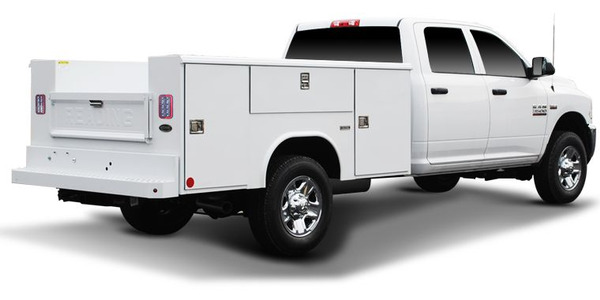 Ford showed a Tonka-branded F-750 dump truck that's nearly 10-feet tall at the NTEA's Work Truck Show in Indianapolis. 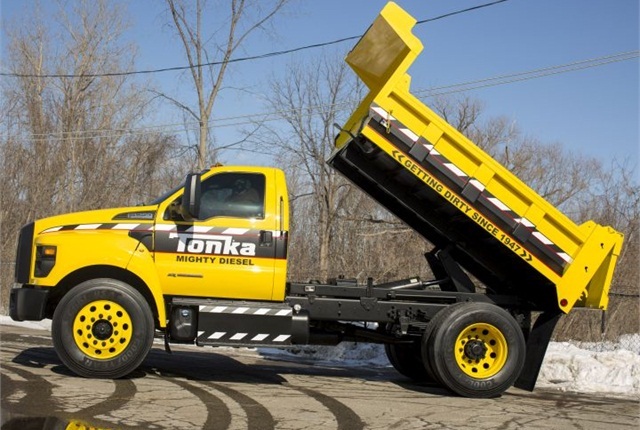 The safety-yellow truck with black trim and a custom blackout nostril grille includes Tonka branding and verbiage including "Mighty Diesel" and "Getting Dirty Since 1947." 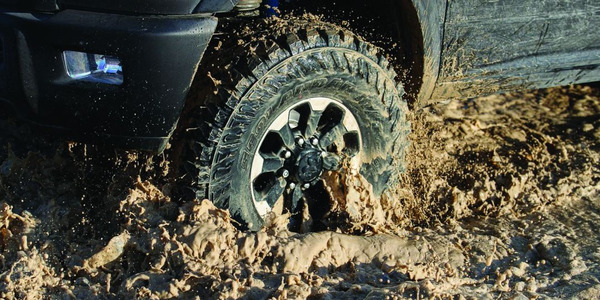 The 2016-MY truck is powered by Ford's 6.7-liter Power Stroke V-8 engine. Truck Tech Engineers supplied the fully functional dump body. The F-750 Tonka is "ready to move dirt at job sites, create new playgrounds and fuel the imaginations of kids of all ages," according to Ford.